I am a professional photographer based in Switzerland. 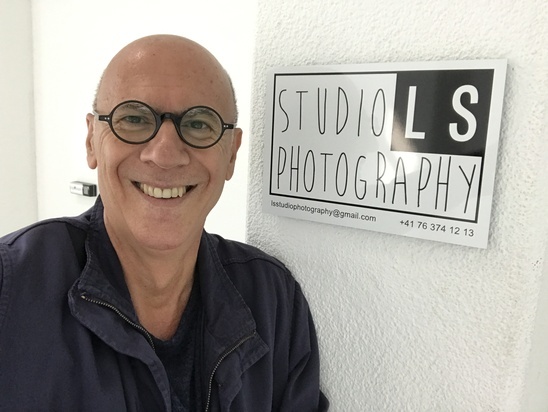 My StudioLSphotography is in Dietikon - Lerzenstrasse 21. I'll be in the ZFF as photographer and in case you want to meet to talk (English, French, Spanish and Italian) about a a project let's call me: 0763741213. For the period of ZFF I'll apply for you a special discounted price for the Studio Portrait Session. All the best for your future work opportunities.